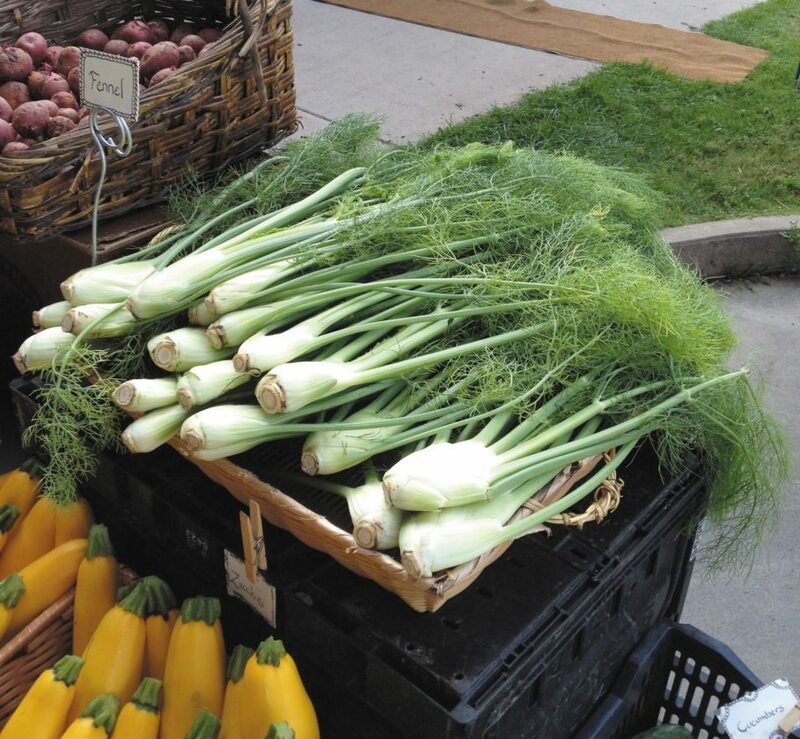 MARQUETTE — Fresh seasonal produce is coming to the Downtown Marquette Farmers Market Saturday as the fall equinox approaches. 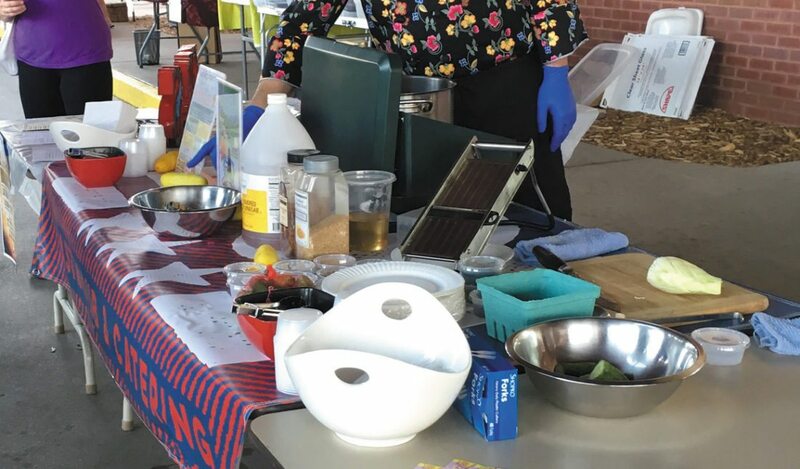 According to Myra Zyburt, market manager, there will be an “abundance of local fresh food and unique homemade artisan goods” at this week’s farmers market. Fifty-six vendors will be in attendance. The market will be held outside of the Marquette Commons building throughout the rest of September. Vendors will relocate inside the commons building in October to keep items safe from weather. The market remains open 9 a.m. to 1 p.m. every Saturday until Dec. 16. Local favorites UP North Roast, Marquette Baking Co. and Seeds and Spores will be at the market selling a variety of food-related items. Ronnie’s Art will showcase orginal artwork featuring historic buildings and landscapes of Marquette; Sha Renee Designs will have metal and stone focal piece jewelry; and Yooper Sisters will provide a mix of body care products, jam and candles. All items will be displayed and available for purchase. Alex Palzewicz, a local chef in Marquette, will provide a food demonstration by showcasing seasonal food at the market. Palzewicz will make fresh spring rolls with peanut sauce and provide recipes and tips on how to prepare the food. According to Zyburt, the rolls should be ready by 11 a.m. for tasting. Abbey Palmer from MSU Extension North Farm, located in Chatham, will also be at the market, providing knowledge of garden preparation for the winter and spring seasons. Palmer will show tools, which will be on display throughout market hours, for the loan program. She will demonstrate hoop bending at 11 a.m.
Local folk musician Troy Graham will be playing live music from 10 a.m. to 1 p.m.
Dia de los Tacos will be serving a variety of Latin American, Mexican and vegetarian options. The market accepts several forms of payment: cash, credit and debit cards, SNAP, WIC Project FRESH, Senior Market FRESH and Hoophouses for Health vouchers, which were distributed earlier in the season. The market distributes Double Up Food Bucks as a matching grant — up to $20 per day with SNAP card use. For more information on what’s new at the market, visit mqtfarmersmarket.com or the market’s Facebook page.